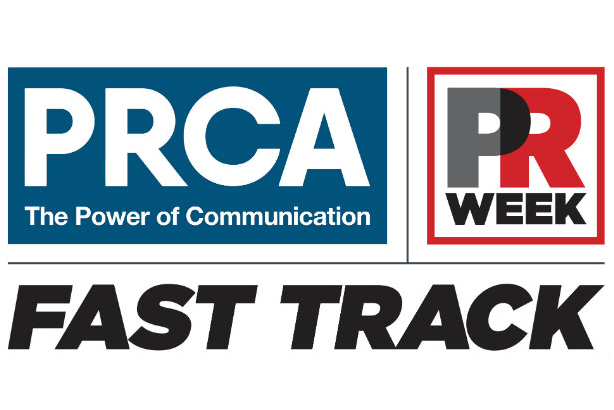 The PRCA and PRWeek are pleased to announce that they are launching the 2018/19 Fast Track mentoring programme, now available across the UK, MENA, and Southeast Asia. Fast Track is aimed at inspiring the next generation of PR and communications leaders to build their expertise and develop as professionals. Fast Track is available to junior and senior practitioners alike. It is available to agency, in-house, and freelance practitioners, and is completely free of charge. 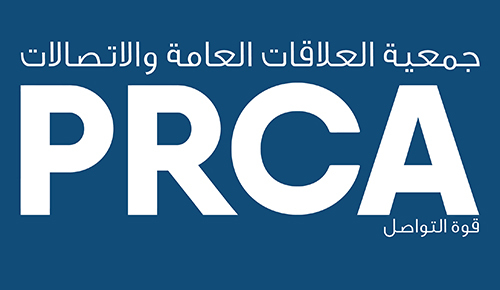 The PRCA is running the programme in the UK; in the Middle East and Northern Africa, through PRCA MENA; and in Southeast Asia, through PRCA Southeast Asia. Fast Track is only available to PRCA members. The Taylor Bennett Foundation has partnered with Fast Track, a charity that has been set up to tackle the lack of ethnic diversity in PR and communications, which is also a key focus for the PRCA’s campaigning. Alumni of their training programme have been invited to take part, in order to maximise Fast Track’s impact within BME practitioners. In addition, if you would like to be a mentor, then you can also contact Itty on the email address above with your full biography. Each structured mentoring placement will last for a period of six months, and will start with a face to face meeting between the mentor and mentee. It will then be followed by monthly meetings, or calls, or Skype. It is expected that each mentor/mentee pair will meet or talk six times over the six months. When booking any PRCA face-to-face training courses, all mentees in Fast Track can get 10% off the course and a free webinar. Every mentorship meeting is worth 15 points in the PRCA CPD Scheme to the mentee, with a maximum of 40 points in total that can be gained from being mentored. Who we are: Founded in 1969, the Public Relations and Communications Association (PRCA) is a UK-based PR and communications membership body, operating in 67 countries around the world. We represent in excess of 24,000 people across the whole range of the PR and communications industry. The PRCA promotes all aspects of public relations and communications work, helping teams and individuals maximise the value they deliver to clients and organisations.